Why does the internet feel so fundamentally broken? 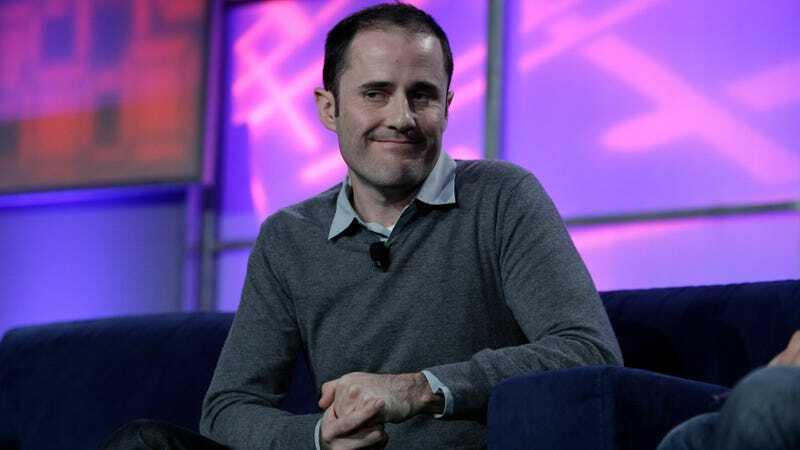 Ev Williams, the co-founder of Twitter, Medium, and Blogger, gave his two cents while speaking with CNN Money today. ...The most nefarious feedback loop that drives belief and misinformation on the internet and in media in general is that it’s all driven by advertising and it’s all free and attention is valued and if you can generate attention then you can get paid. You don’t get paid more if it’s attention based on someone consciously chose to pay attention or you scream ‘fire’ in a theater—you still get paid. Most of fake news... some of it was driven by ideological beliefs, a ton of it was driven by people just making a buck on ads. Who was sending them money? It was the major ad platforms. It was these tech companies. So that is a fundamental problem with our information ecosystem is attention gets rewarded, not quality of information [...] the thing that we should acknowledge is that anyone who’s selling ads—these ad-driven platforms—they’re benefitting from a lot of the fake information, misinformation, and these campaigns, and they’re also benefitting from people just generating attention at pretty much any cost. That’s the thing that I think is the most broken thing about the information.